It makes my day when I stumble upon verbal quirkiness. This store was called something else before, something I can’t quite remember. Will I forget it now? Despite the risk of being so closely tied to another brand, given the goods sold here, the name is superb and will have legs longer than the show or the ladies themselves. 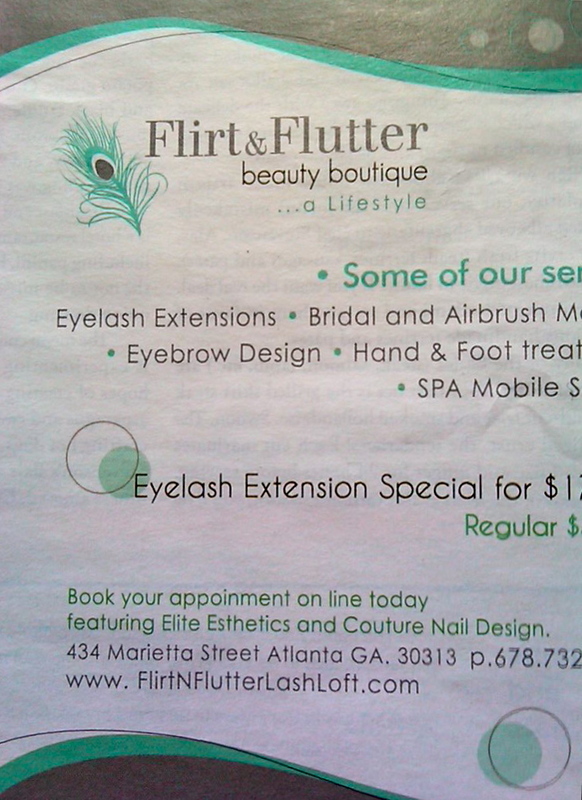 The first few times I experienced this store, I was impressed. That was a decade or thereabouts in Seattle. Time has been relatively good to this brand, but I am not their target audience (if I ever was). I used to enjoy the mix of seemingly old and new, different labels under one “house,” and the discovery that was always a part of their brand. Just seems that they’ve been on a slide to bland. The clothes look and feel much cheaper now, there’s too much of it out (the racks are clogged). The need to hit the refresh button. The merch is increasingly poorly sewn, knit designs are stamped instead of woven, the countries of origin of the independent labels are more and more those hawking cheap labor, the fabrics are flimsy and lack hand, the amount and sizes of goods put on sale reflect a disconnect with the knowledge of their audiences. 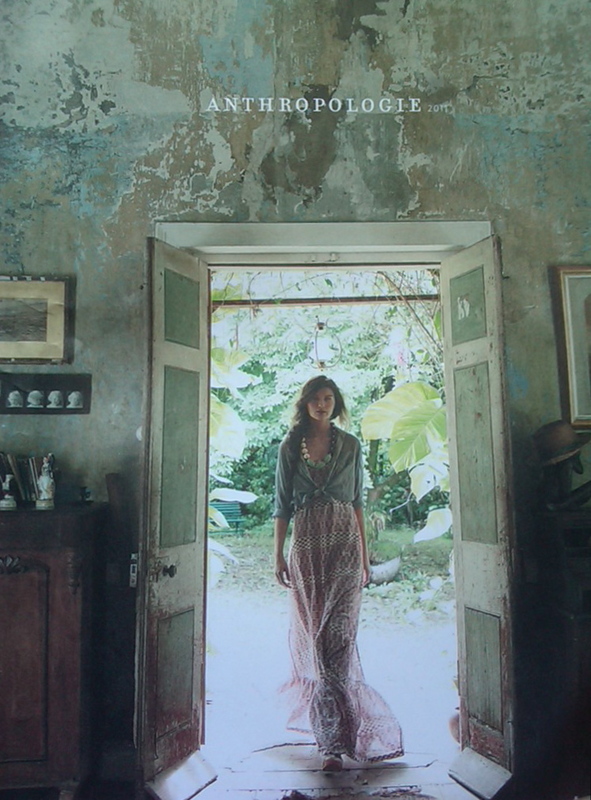 The one constant is the catalogs — amazingly concepted and shot — and learning about the occasional label that is one-of-a-kind, sometimes from former Anthropologists. The ‘logs “transport” you, even though they keep their locations a secret, which is silly. Their online vintage offerings are remarkable particularly with respect pricing. The stores are still fun for a quick walk-through now and then, less now and more then. I recently came across a wonderful shop chock full of mid-century (give or take) pride and craftsmanship. Esther is one sharp curator of well-cared-for items from all over. 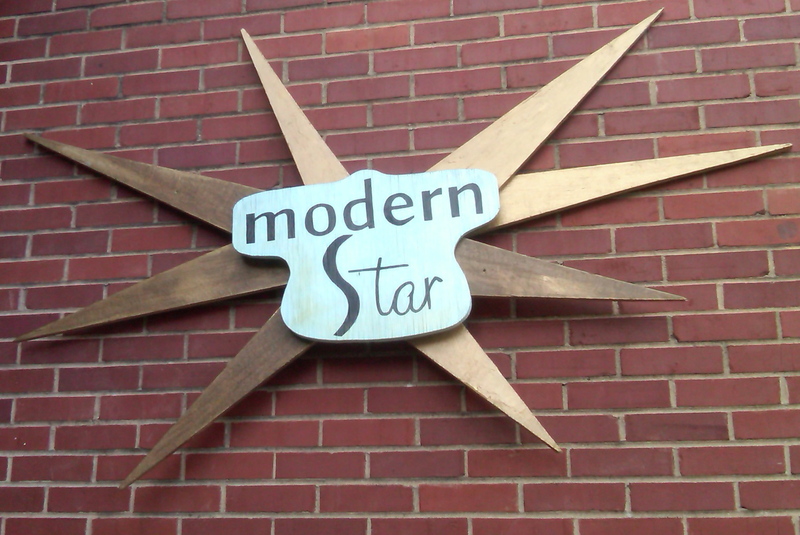 Stepping into Modern Star is like a tactile history lesson. It’s hard to find something still made in this country, which is why the past looks so good these days. 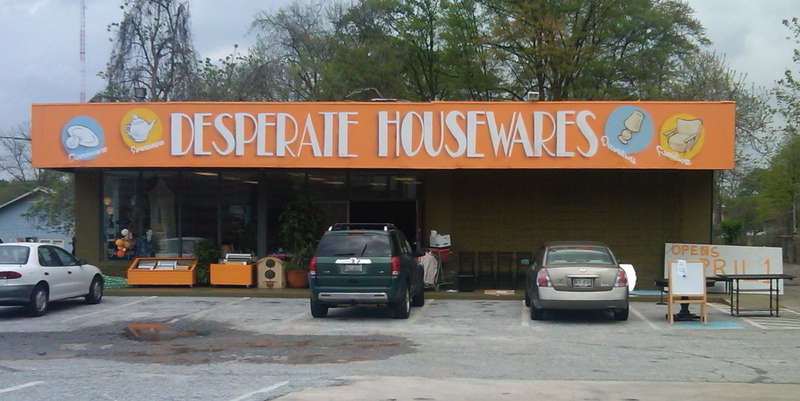 It’s not hard to find Esther: 228 W. Hancock Ave., downtown Athens, GA (right next to The National). Open Tuesday through Sunday. Get there for yourself. Go there for gifts. The point being, it’s worth a visit. Nothing beats the heat like cool vintage. 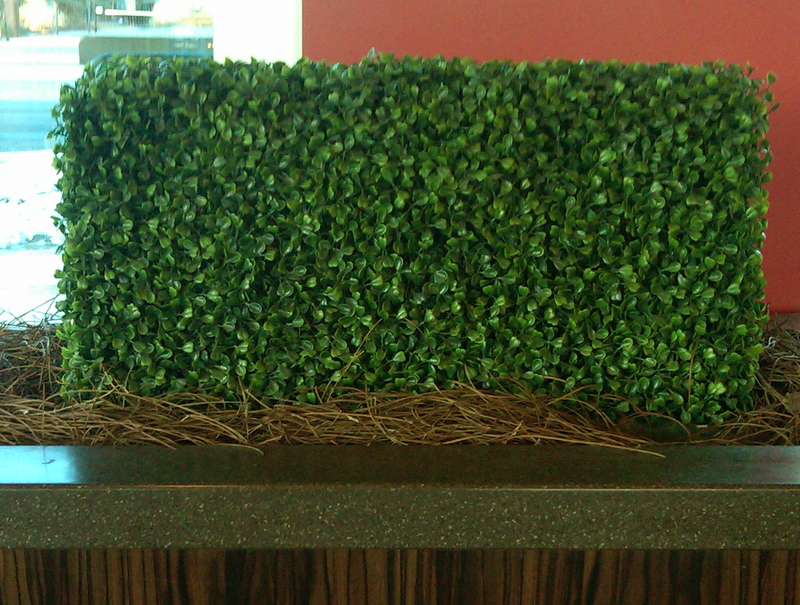 One of the best interpretations of boxwood I’ve ever seen. The plastic lent itself to the true, stiff nature of what you find outside. The pine straw was real (so is that snow through the window); the wood grain trash container not so, but authentic enough. An entertaining and fast wait for some chow.